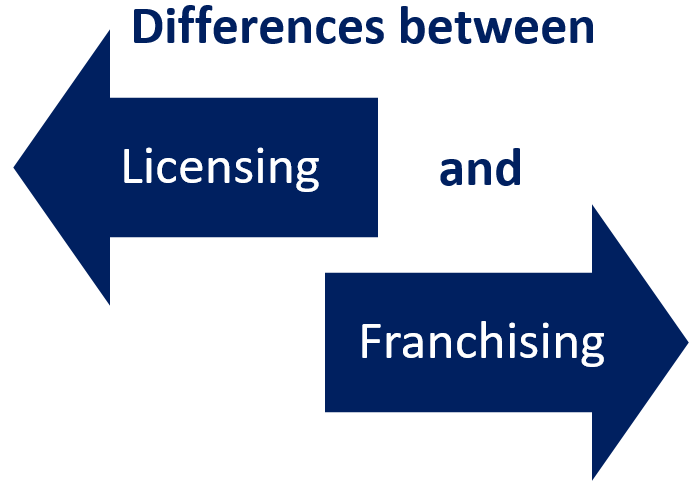 There is a lively debate about the differences between licensing and franchising. That makes it often hard to understand. The main differences most agreed on can be found here.